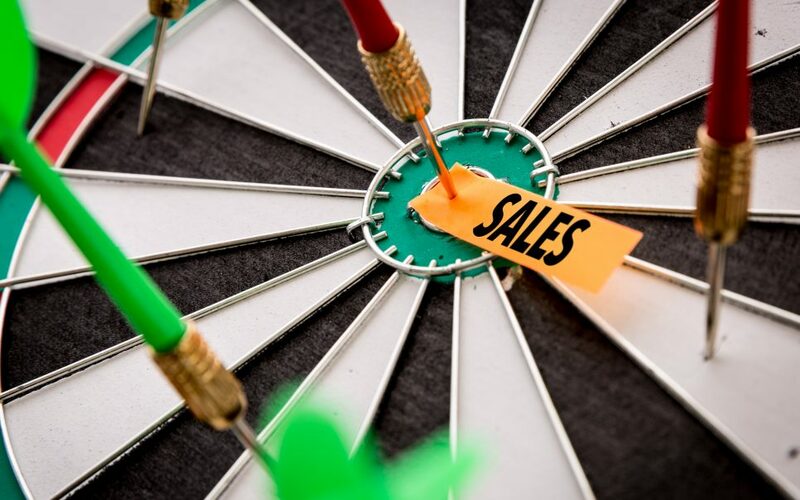 One of the primary reasons a business experiences failure or a loss of profit is because they set sales targets that didn’t come in to fruition. The most common mistake companies and business owners are making is using data from a previous year to simply estimate future growth. This method of prediction not only fails to include any potential variables that may pop up throughout the year, but it can also put unnecessary pressure on staff to achieve large and unrealistic goals. A company needs to delve into their industry and do a little research before setting sales goals and quotas. They need to determine if they are operating in a volatile industry and what their competitors are up to that may impact their results. Every business runs slightly differently, and it is important to consider things that impact revenue. It may be a seasonal operation, or it may be a company that relies solely on referral. Upcoming marketing and advertising plans also play a large part in setting future sales targets and quotas. Many annuals sales and quota predictions fall short because a company has not implemented a rolling forecast. Rolling forecasts provide detail into specific sales and quotas throughout the year and can be measured against the current business situation and economic factors in those times. The implementation of a rolling forecast is great for staff morale as it shifts focus from a large sales goal to a more supportive and motivational model. When it comes to being realistic about future results, it is always best to call in an objective review or service such as Commissionly. As the first cloud-based sales commission and sales compensations app, Commissionly uses high-tech data analysis tools that can provide results and predictions in mere minutes. The easy to use sales commission management software is user-friendly and accessible to all stakeholders and business owners in real time, from wherever they may be located.